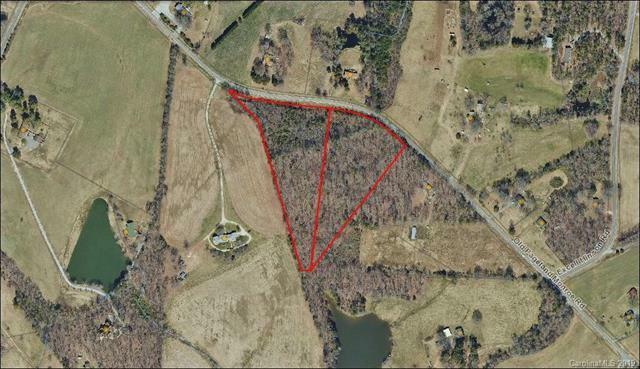 Gently rolling topography on a wooded landscape with over 1,000 feet of road front and tapers off towards the rear property boundaries. 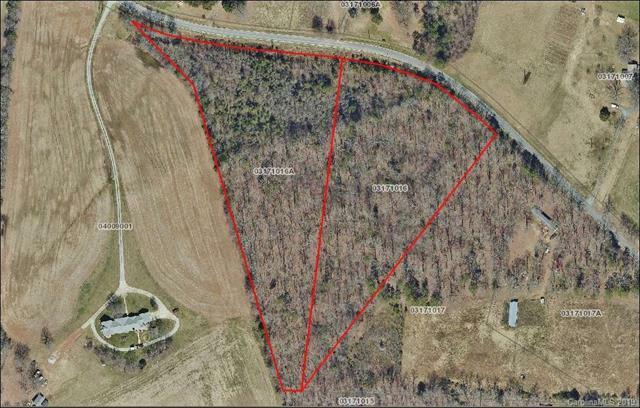 Conveniently located just a mile from Highway 601 south in the southeast portion of Union County this property consists of two equal sized parcels combined for one sale. Parcel IDs include: 03171016 & 03171016A. 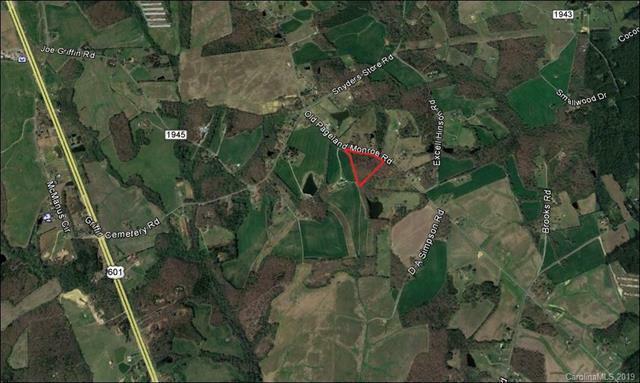 Its RA-40 zoning allows for multiple residential and agricultural uses per county regulations. No survey available. 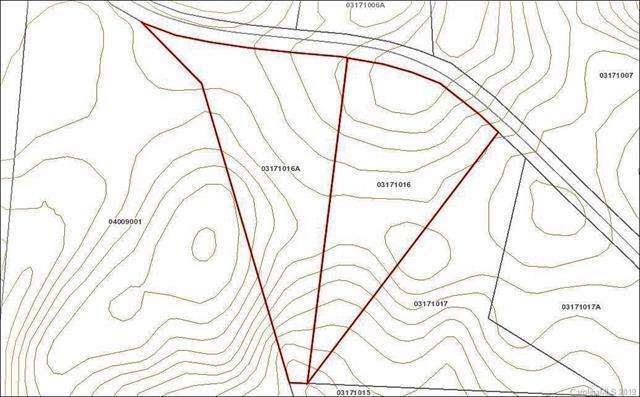 Property has not yet been evaluated for a septic system.